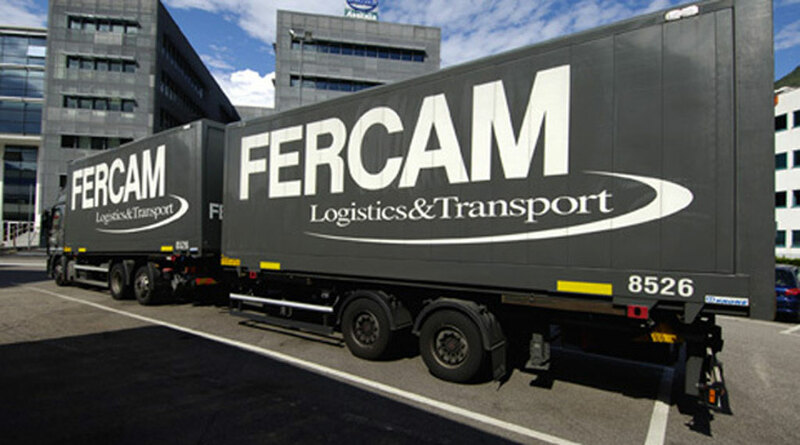 The transport and logistics company FERCAM continues to expand into Europe with the opening of a new subsidiary in Serbia, FERCAM DOO BEOGRAD. The subsidiary is based in Belgrade and is operational from the 1st of August 2017. The new management has been taken over by Marko Kambic, a logistics operator with a lot of experience behind him, with a team of three new Serbian collaborators which will increase by the end of the year to five, are going to manage all the full and partial loads to and from Italy. 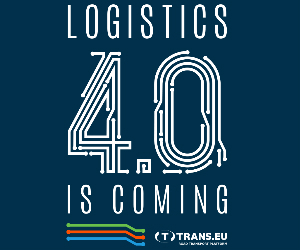 – Many of our historic customers in the European market appreciate our geographical proximity and many have moved their production to Serbia, our goal is to offer them reliable transport services with our own fleet and third-party couriers from Eastern European countries both to and from Serbia. At present both our offer for traditional cargo and refrigerated goods is limited to the road, but in the medium term we expect to extend our service to the road / rail intermodal system. 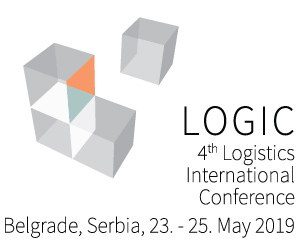 The new subsidiary is mainly engaged in road transport thanks to the very active trade exchange between Italy and Serbia, also favoured by the relocation of many production sites of Italian and European companies currently present in Serbia. In particular, textile, automotive, and electrical appliance companies already use FERCAM services to supply the European market with their Serbian production. FERCAM also provides its own specialized personnel to carry out all customs practices. Thanks to its geographical position in the centre of the Balkans, Serbia plays an increasingly important role in accessing the markets of Montenegro, Macedonia, Kosovo, and the Republic of Bosnia and Herzegovina, as well as transport relations with Germany and the UK. The absence of customs barriers and free trade agreements between Belgrade and Moscow greatly facilitates commercial trade between these two countries. As Serbia is excluded from the Russian embargo with restrictions on imports of EU food products, since that provision for the Russian Federation came into force food trade has increased considerably, resulting in increased refrigerated transport to Russia. – We are very confident regarding the development of FERCAM Serbia, which thanks to our experienced and local staff who are perfectly able to offer our clients tailor-made services and respect the unique aspects of the country – concludes Faller. All branches and subsidiaries of the FERCAM Group will be able to use the services of the newly established FERCAM BEOGRAD, creating added value and support for all those companies that see internationalization as a further outlet for their products. FERCAM, a family-owned logistics operator, ended 2016 with a turnover of close to 700 million euros and employs over 1,900 direct employees and 3,000 indirect employees. With various transport activities it owns approximately 3,350 loading units and more than 900,000 square meters of new generation logistics warehouses. FERCAM operates a total of 90 subsidiaries, of which 63 are in Italy, 22 by means of subsidiaries in other EU countries and 5 outside the EU (Tangier/Morocco, Rades/Tunisia, Istanbul, and Izmir/Turkey, Belgrade/Serbia). On a European level it uses its partner groupage service with 400 distribution points, while globally it has an efficient network of correspondents for air and sea shipping. The constant investment in training confirms the importance attributed by the company to the development of skills and the professional growth of its employees. FECAM operates in various areas of transport and logistics with specialized services: Fercam Transport for road and rail shipments, Fercam Air & Ocean for air and sea freight transport for important and export to and from any port or airport, Fercam Logistics dedicated to managing the entire customer supply chain including value added services, Fercam Distribution for EURONATIONAL groupage and partial shipments with a single European quality standard as well as the Gondrand brand for the sectors of Moving, Exhibitions and Document Management services with highly specialized services for companies, private individuals, foundations and museums.